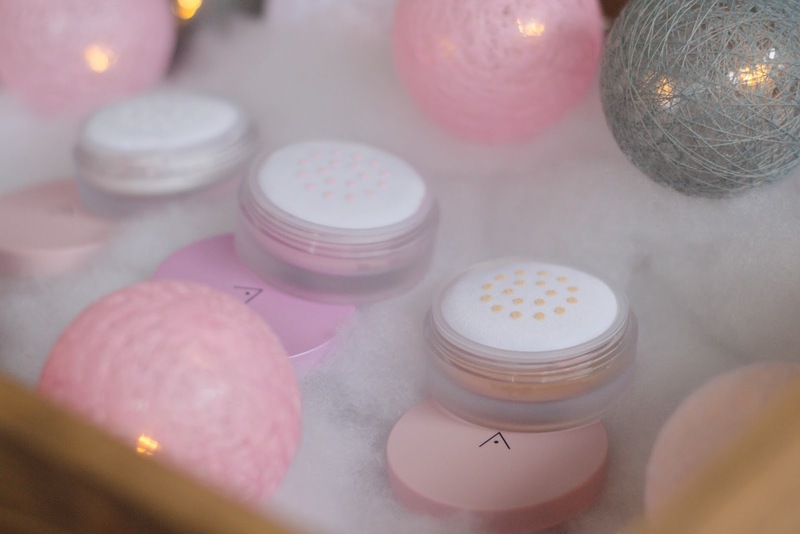 A skincare-obsessed beauty blogger; super Mommy in the making; forever a fairy at heart. 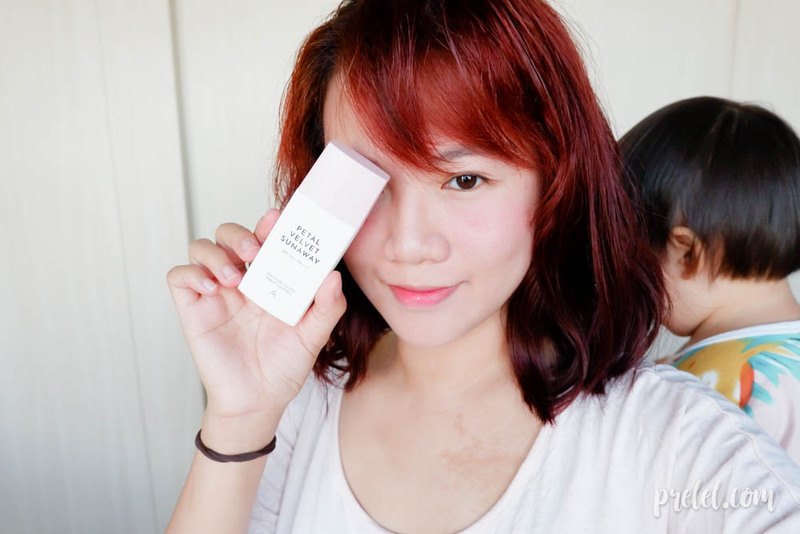 Follow Prelel Yu's beauty reviews, style diaries, life with Baby Q and everything else she loves! For someone who lives in a place where the sun blazes all year round, you would think that I would take extra care to apply sun protection. The thing is, I hate that sticky feeling on my face. There are times that I choose not to wear sunblock on my face because it wreaks havoc on my already oily skin. Nowadays, there are sunblocks that promise a sheer feeling, one that is light on the skin. 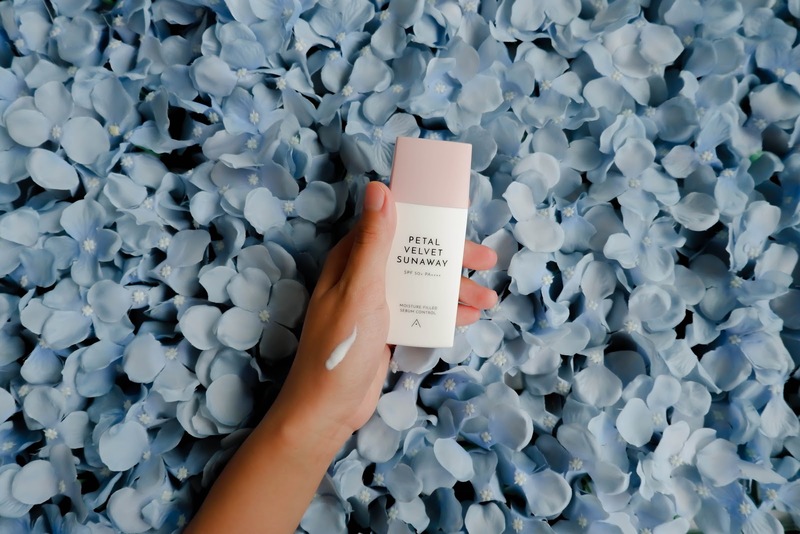 So what then is the deal with Althea’s newest baby, the Althea Petal Velvet Sunaway and what sets it apart from the rest of those sunblocks? 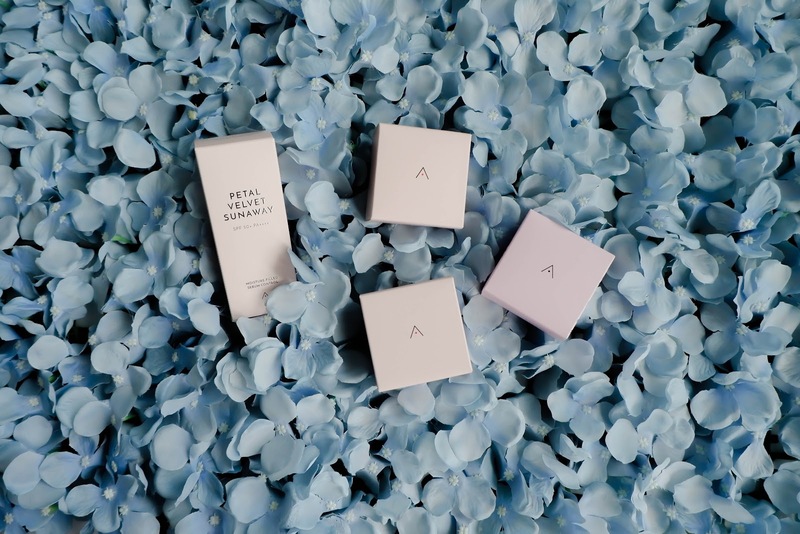 I don’t hate the smell of sunblock but I’m not too fond of it either which is why I am doubly appreciative of the fragrant scent of the Althea Petal Velvet Sunaway. The smell of roses gently embracing my skin as the Sunaway protects my skin is truly blissful. As a broad spectrum sunscreen, it protects the skin from UVB and UVA rays. 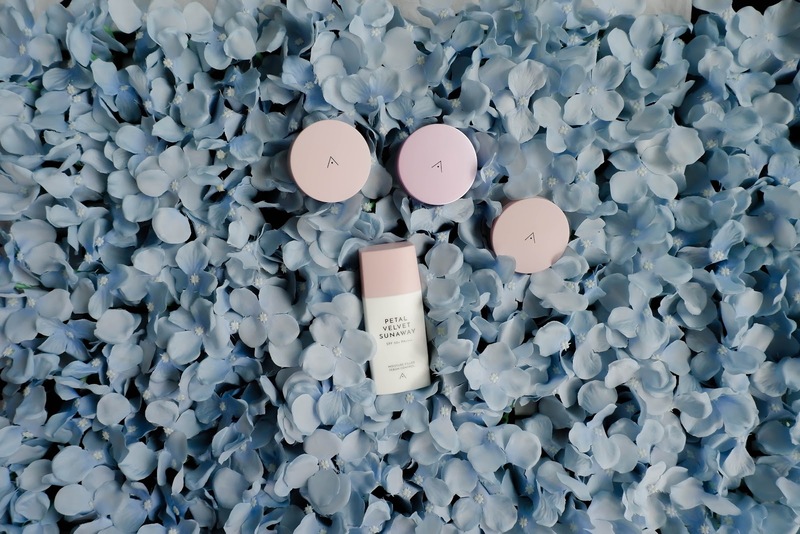 The Sunaway has SPF 50 and is made with the highest protection grade PA++++, ensuring that your skin is protected with nothing but the best. 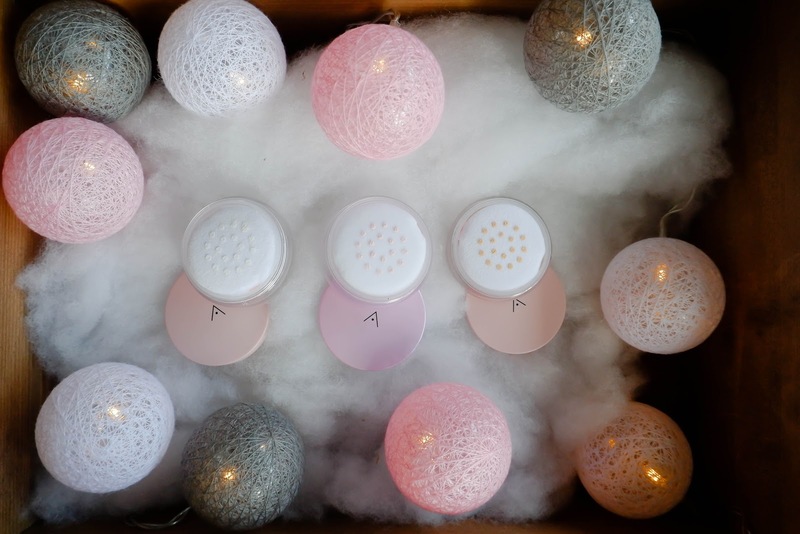 Utilizing a micro powder system, the Sunaway controls excess sebum on the skin. Shining bright is the main ingredient of the Sunaway, Damask rose extracts to moisturize and smoothen the skin. Damask rose has a natural nanomolecular composition that is rich in vitamins to penetrate deep into the skin, soothing sensitivities and strengthening it for a radiant glow. 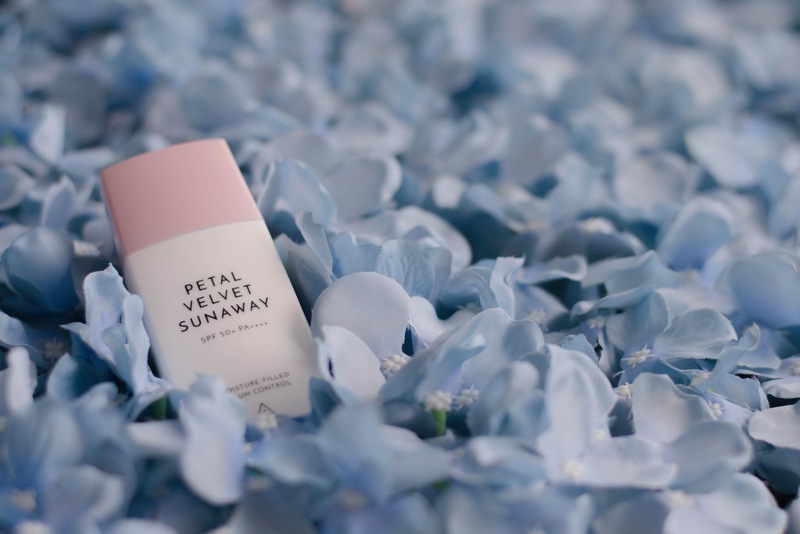 Truly, the name is fitting for the Petal Velvet Sunaway. 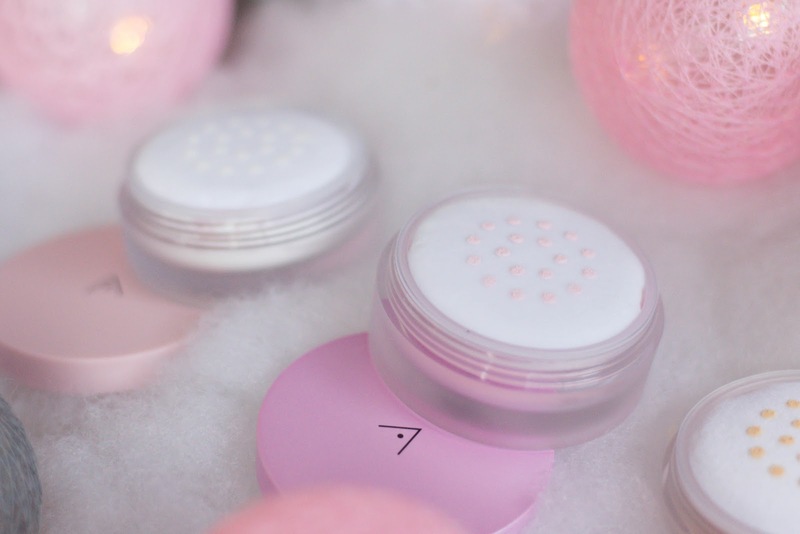 On the skin, it is as light as a Petal leaving it with no stickiness at all. However, what truly sets it apart from the rest of those sunblocks is that it leaves your skin with petal-like finish. That alone is amazing enough, as I’ve mentioned, those old sunscreens leave my skill with an oily mess. 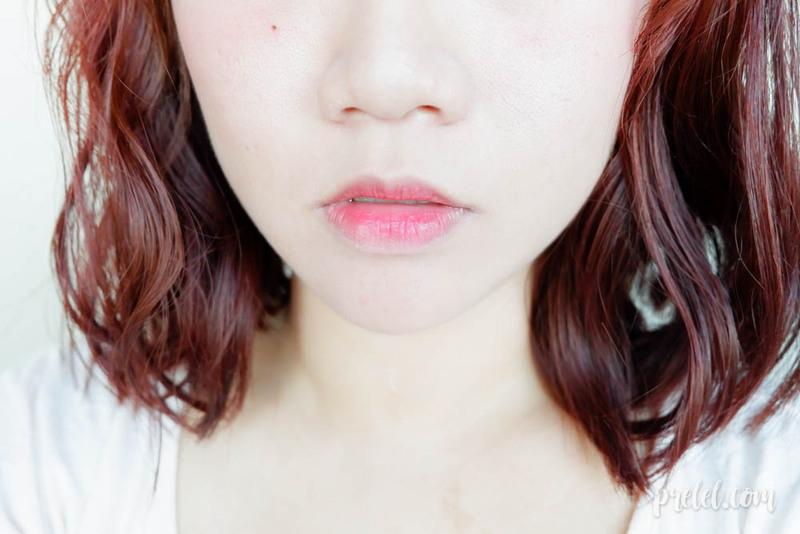 I used the Althea Real Fresh Skin Detoxer Rose edition, Althea Petal Velvet Sunaway, Althea Petal Velvet Powder Pink Lavender and Etude House Lip Mousse. It’s a quick but efficient routine that gives a fresh look but solid sun protection. 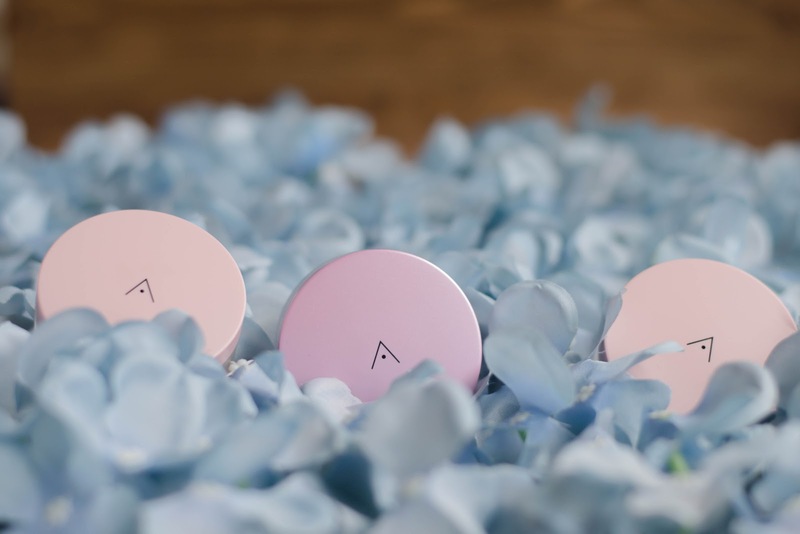 The Sunaway locks in the moisture while giving a velvety finish while the pink lavender powder brightens up my dull, yellow skin (thanks to sleepless nights). For the finishing touch, just add a bit of color and I’m done! 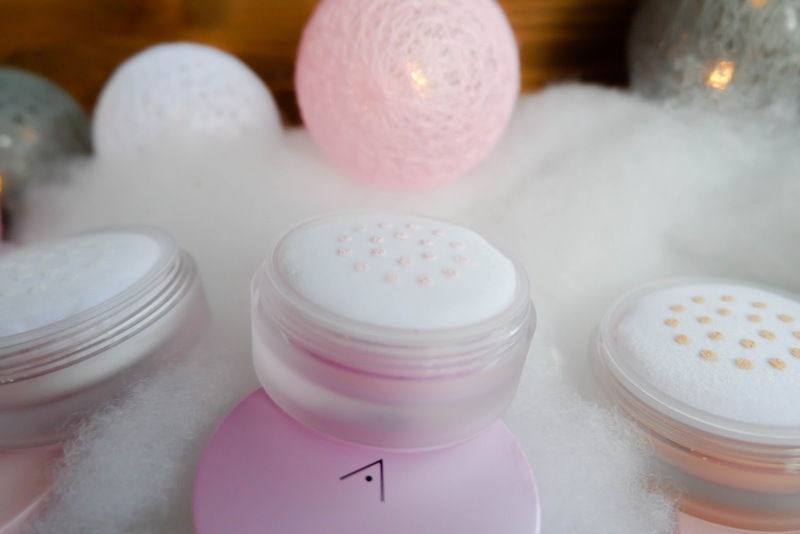 Read about my Althea Real Fresh Skin Detoxer Review and my Althea Petal Velvet Powder Review. If you have dry skin or if the weather is cold, I recommend using a moisturizer before using the Sunaway. As someone who lives in a tropical country, I have to worry about my skin’s protection but at the same time fret over my already oily skin from getting oilier. 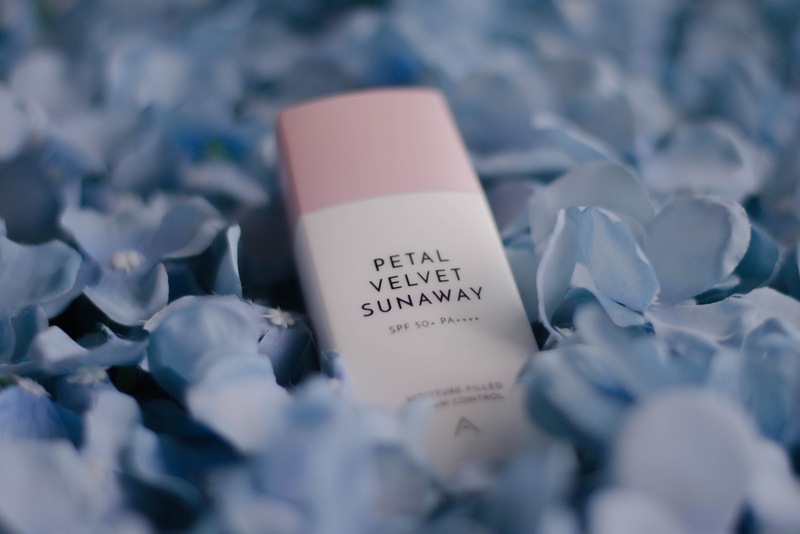 What I love about Althea Petal Velvet Sunaway is that it addresses both worries beautifully. 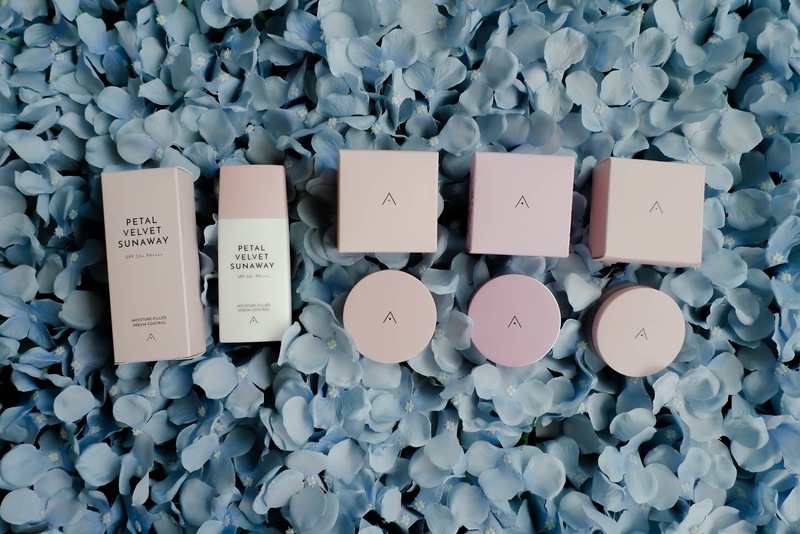 Its minimalist appeal is a fitting reminder that simplicity is beauty which is what led me to go with my simple makeup routine. It’s something that I believe should be in the bag of every girl who is skin conscious because all those skincare routine would go to waste if you don’t protect your skin from the harsh rays of the sun. 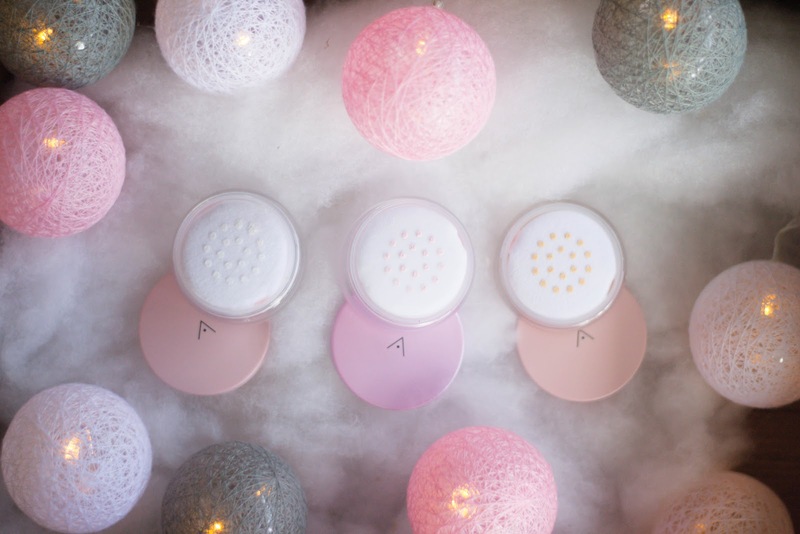 For more information about the Althea Petal Velvet Sunaway, visit ph.althea.kr/petal-velvet-sunaway.